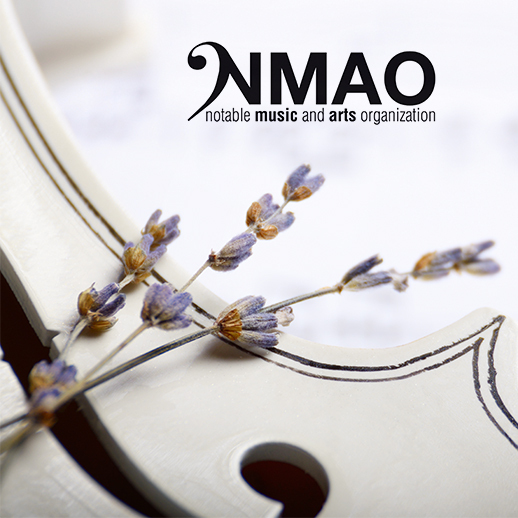 Notable Music and Arts Organization, a 501 (c) 3 non-profit organization, presents its annual student recital showcasing many students attending vocal and music lessons at Notable Music Academy. The students will be accompanied at the piano by world renowned pianist, Natalya Lundtvedt. The performance will take place at the Trianon Theater in downtown San Jose on Friday, November 30, 2018 at 8:00PM. The students have been studying under the direction of Italian tenor, Pasquale Esposito.